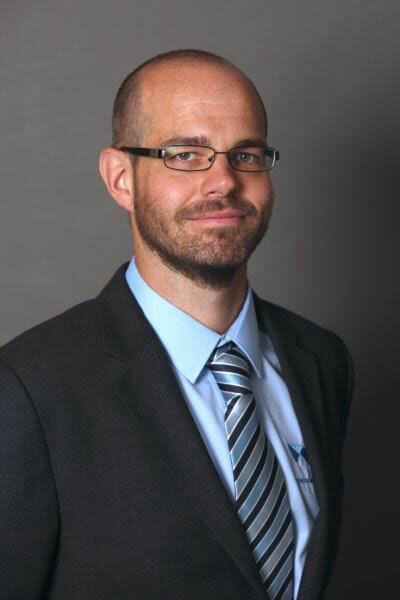 Since joining MC Construction in 1999 Chris has worked across numerous departments, becoming a director in 2011. He is proficient in ensuring continued compliance with industry standards, best practice and legislative requirements. By understanding client needs and MC Construction’s strengths in the market he has been instrumental in securing new and repeat business including acceptance onto prestigious framework agreements across the North West.